There are so many different formulas, services and custom fit guidelines around how to correctly fit your track bike. So much so, we feel it’s all getting way too complicated than it needs to be. 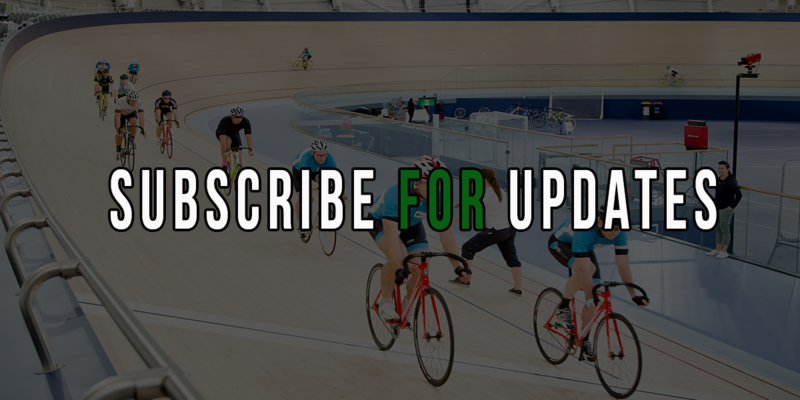 If you’re new to the sport of track cycling, perhaps you come from a road background, or are new to cycling in general, then we recommend you follow a basic set up guide before getting too fancy with modifications. So where to once you’ve purchased your track bike? 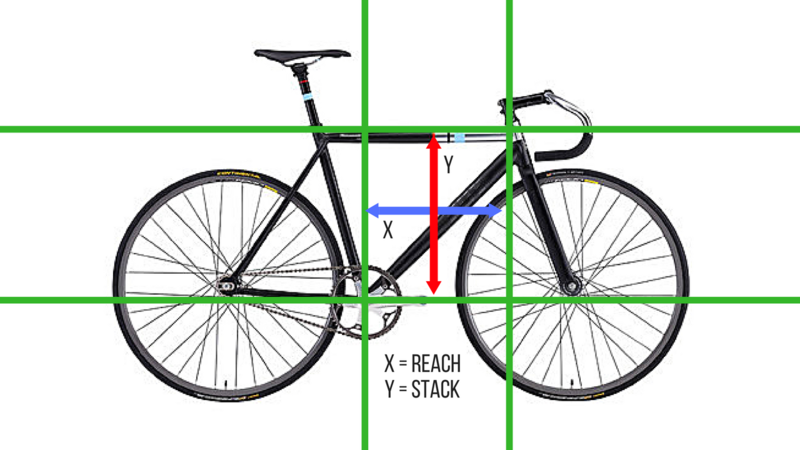 Once you’ve purchased your track bike, working out your correct saddle position, which includes its height (vertical plane) and setback (horizontal plane) is the first place you will start. Once this is set, it should then be untouched, as you will work on the rest of the set up once the saddle position is set.